Mrs. Schmidt is a gifted author. This book was a “Love Inspired” paperback, which I usually stay FAR away from, but I’m glad I didn’t this time! It’s published by Steeple Hills, 2010. The book has good discussion questions for book clubs, too. It is a fresh, unblemished romance, focusing more on the stories of the characters than on some rhapsodic flirtations nonsense. You can trust this book to actually reflect Christian values and morals. 1. There is good character development and relationship development that has a definite Christian focus. that builds on the stories. of tripe and fluff that insults the Christian reader. credible and could happen in real life. Allow me to digress just a bit here. by reading it. Satisfying, original, believable, and refreshingly intelligent writing is what this book is all about. This book should have won a RITA award. pastor after his wife’s death. They all live in a small town, where gossip is rampant, and the pecking order is rarely changed. They slowly begin a relationship with Jeb and Megan as friends, and they become close as events in the community give them new perspectives. 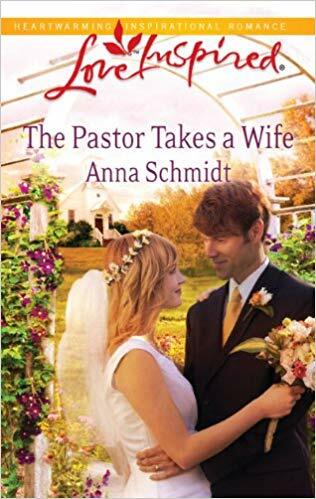 Anna Schmidt is a three-time finalist for the coveted RITA award presented annually by Romance Writers of America (RWA). Her novel A SISTER’S FORGIVENESS gave Anna her fourth finalist honor for the Reviewers’ Choice Awards from Romantic Times magazine. She has won that award twice before. 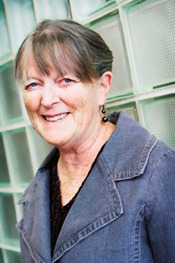 In 2013 she was given the Lifetime Achievement Award by her local Wisconsin chapter of RWA.